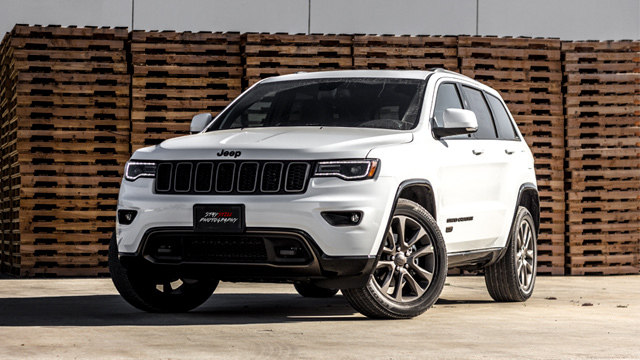 R & I Automotive is your one-stop San Rafael Jeep service and repair shop. We know how to fix any Jeep, and can perform factory recommended maintenance as well. The popular Jeep brand began as a military supplier. Its reputation for the durability required in battle remains, but it has also grown to become one of America’s top sellers of off-road vehicles and SUVs. A Jeep is a rugged vehicle, but like all cars, it needs regular maintenance. 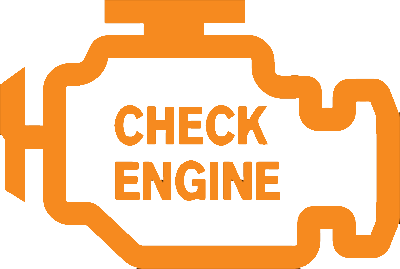 To keep it running smoothly it’s best to stick to the factory recommended maintenance schedule. Whether you are experiencing serious Jeep problems, or just need routine maintenance, you can count on us to keep your Jeep in top shape. Scheduling an appointment is fast and easy. Call us, or click here to schedule an appointment online.